Natal is reportedly a contraction of Nathaniel Dale's first name. Dale was a property owner in the area and Columbia County clerk from July 1884 to July 1888. A post office was established on Oct 2, 1889 with Roderick D. Cole as the first and only post master. The post office was closed January 26, 1891 and locals had to go to Mist to get their mail. 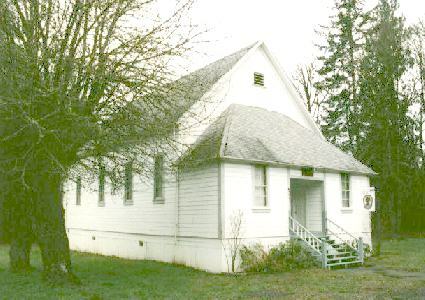 Natal, located mid way between Pittsburg and Mist, is at the upper reaches of the Nehalem Valley plains which have been popular farming and hunting grounds for a century. A restored one room school and a grange hall remain from the 19th century almost. 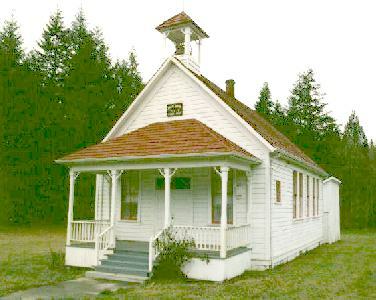 The school was built in 1906. One of the founding pioneers of West Oregon Electric Cooperative, Nobel Dunlap, lived near Natal. 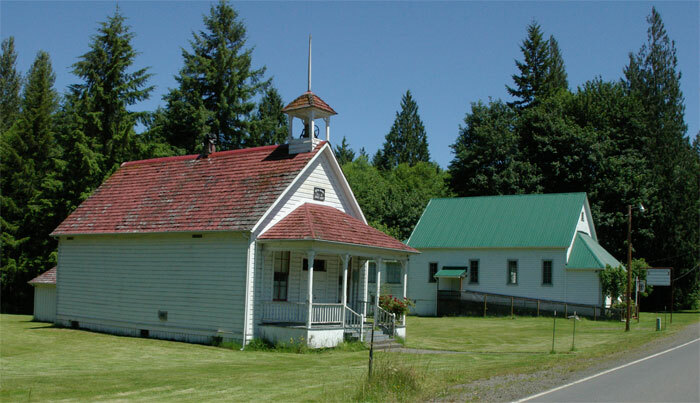 The Natal Grange is also the beginning of leg 23 of the Hood to Coast run, and the Grange usually opens up and has food for sale.